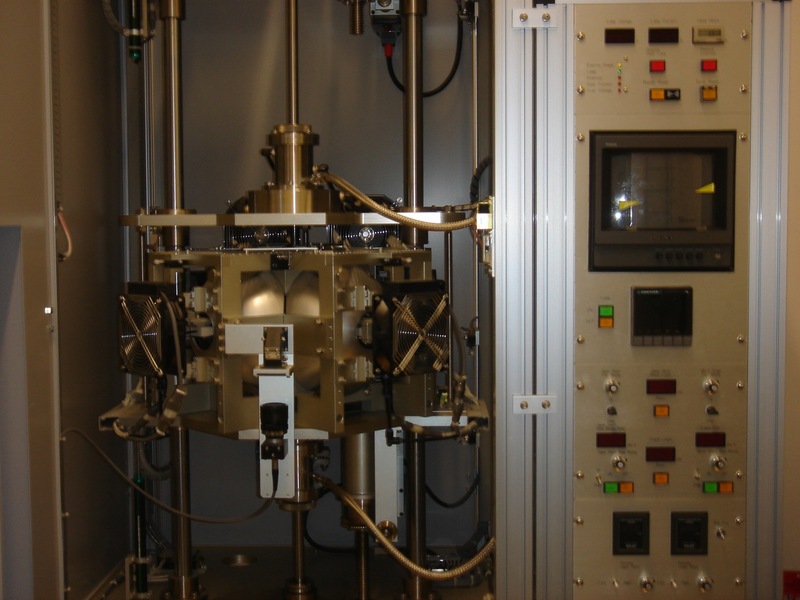 The Applied Mineralogy can provided new ideas and strategies for the development and improvement of high performance materials for optical, magnetic and sensoric applications. Focussing on the correlation of atomic arrangement in the crystal structure, chemical variability and physical property an interdisciplinary approach will be done. 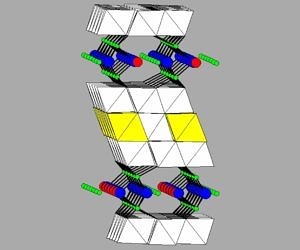 The understanding and interpretation of the connection of phase relations, crystal chemical aspects, dopands and resulting physical properties can be very nicely demonstraded in the case of phosphors. Suitable ions, such as Mn, Cr or REE like Eu, Ce or Tb, are chemically stable incorporated in suitable hosts. In case of BAM (Ba-beta-alumina:Eu) as a blue phosphor the luminescence properties have been optimized. 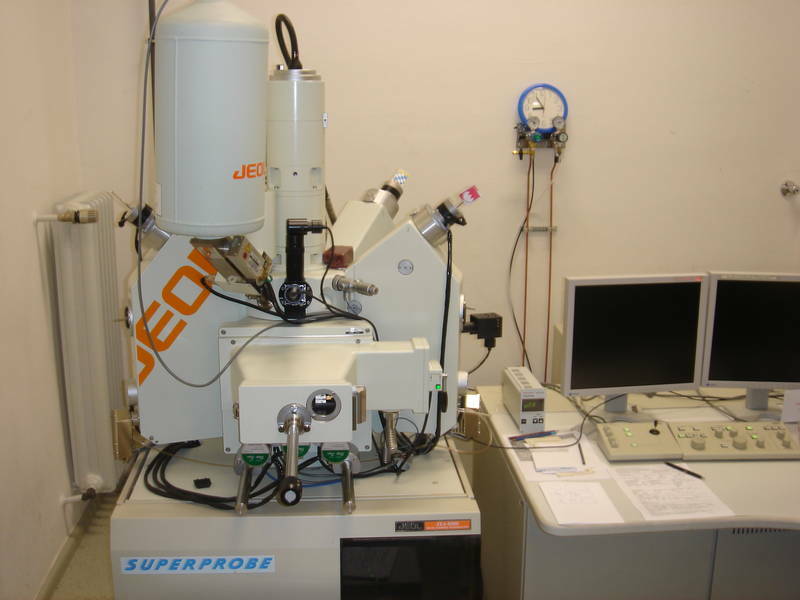 The study of Phase relations and crystal chemistry are important aspects of the mineralogical research. The improvement and development of red phosphors for fluorescent lamps is one of the important research fields in materials science. 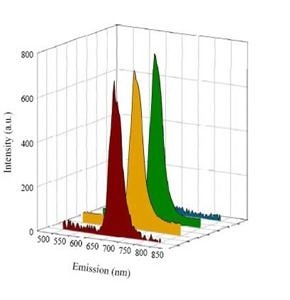 Recently the luminescence properties of red phosphors with a nominal composition referring to the formula for the Ca-hexa-aluminate CaAl12O19:Mn4+ were reported. A strong dependence of the luminescent intensity by doping with Mg and Mn was found. 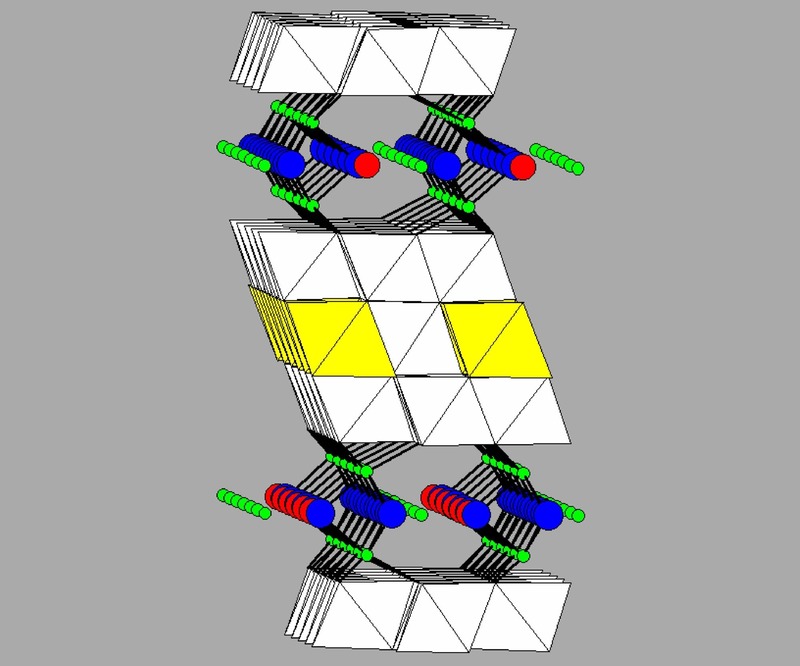 In the group of hexa-aluminates compounds exhibiting magnetoplumbite- and beta-alumina structures are stable. A wide crystal chemical variety gives rise to numerous properties with large potential for chemical fine tuning. In this project, phaserelations in the system SrO-Fe2O3, SrO-MeO-Fe2O3 and SrO-MeO-Me´Ox-Fe2O3 (Me = Zn, Mg, Co and Me´ = La, Ti) are studied. Furthermore the correlation of crystal structure, nonstiochiometry, charge transport and magnetic properties are characterized. 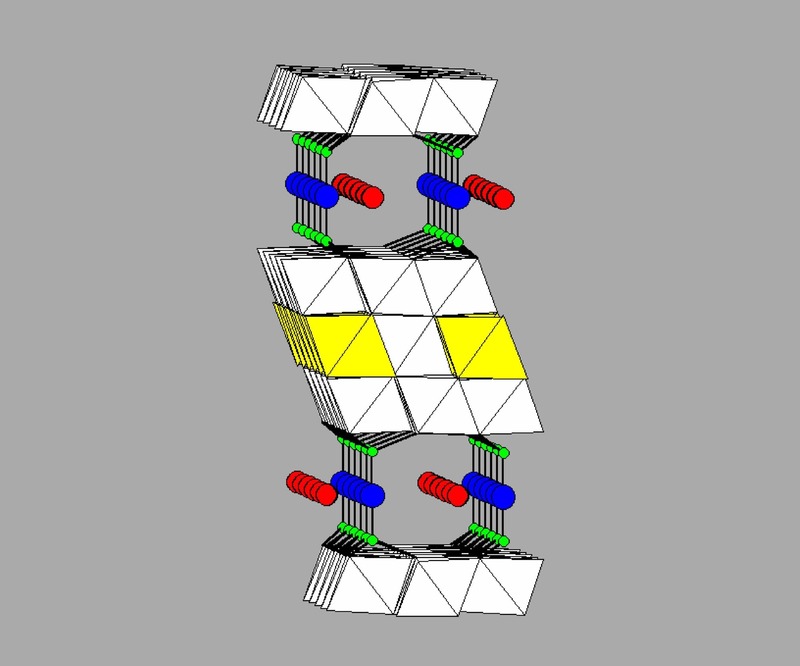 Already reported compounds, such as SrFe12O19 will be verified and the crystal structures will be determined. 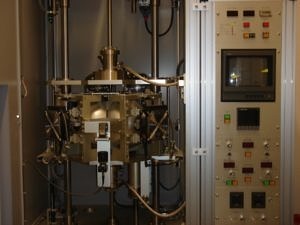 The formation of mixed-layer compounds based on the hexaferrites and solid solution series in the multi-component systems will be studied and compounds with high saturation magnetization and anisotropy will be identified. Due to multiple substitution mechanisms optimized magnetic ceramics will be developed. In addition texture and texture-property correlations will be studied. Chemical corrosion due to slag attack and infiltration into refractories is one of the most important factors for application. 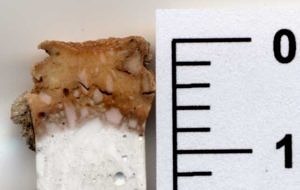 The usual testing method using a refractory brick with a slag filled cavity in a chamber furnace does not really represent the actual situation because of the lack of temperature gradient. Other methods employing scaled down industrial furnaces are usually cost intensive and therefore not suitable for larger testing series. 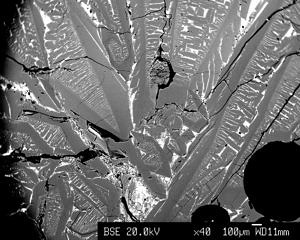 In this study a crystal growth method is used for studying slag infiltration into refractories. The method chosen is the optical floating zone method which is a crucible free experimental technique for growing medium sized single crystals of about 1 cm diameter and up to 10 cm length. Cordierite is an important mineral, both in the field of Petrology and in Materials Science. Its crystal chemical variability leads to wide solid solution series with subsequently changing properties. In this project the christal chemistry and solid solution series of cordierite in the multi-component system SiO2-MgO-FeO-Al2O3-Fe2O3-Cr2O3-TiO2 will be studied. 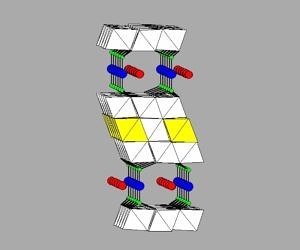 Due to channels in the crystal structure in natural cordierites volatile components depending on the formation conditions can be incorporated. To study the temperature/pressure dependence of these incorporations single crystals are needed. 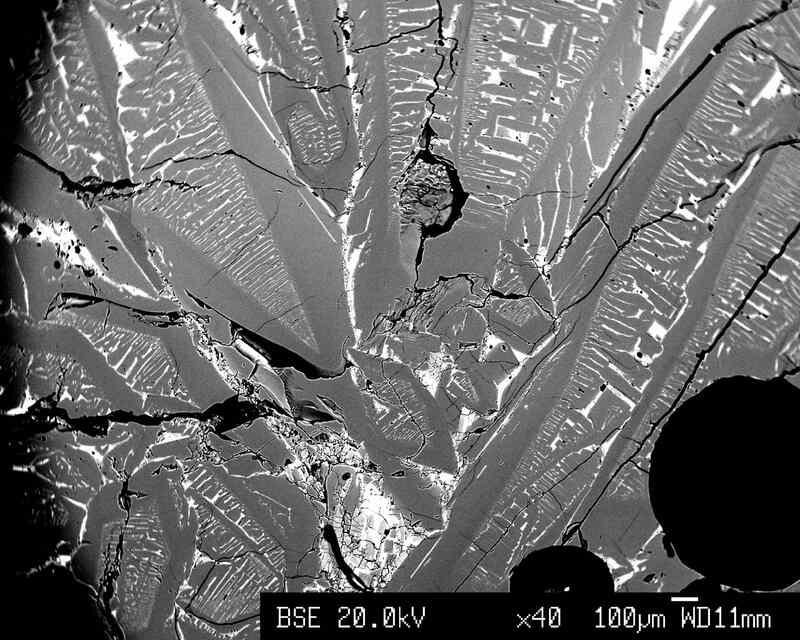 Within this project the growth of single crystals by the floating zone technique will be attempted. Natural garnets of the solid solution series pyralspite and ugrandite are important metamorphic minerals. Depending on the conditions of formation and the chemical supply there are characterisic solid solutions with different dopings of the following elements e.g. Li, Sc, Ti, Y, Yb, V, P, Zr, Cr. The quantitative detection of the dopings in the garnet lattice are difficult to be determined by microprobe analysis. The project is focused on the synthesis of aluminate-ferrite garnets by zone melting. These crystals will be prepared in slices and characterized chemically by ICP-MS and ion microprobe. The samples are finally ready for use as secondary standard material.